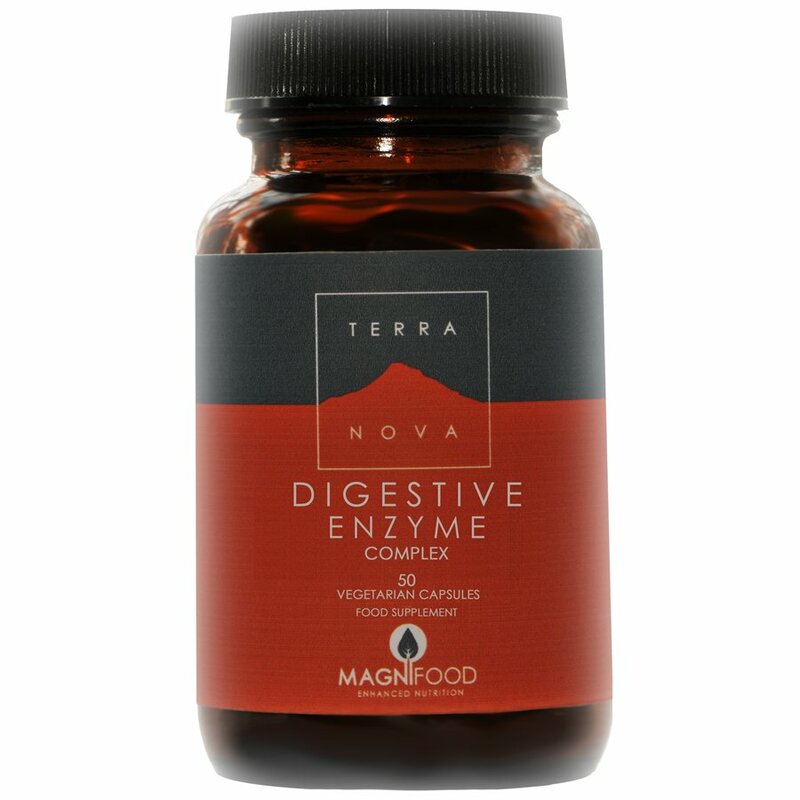 This Terranova complex is a blend of natural botanicals specifically chosen for their benefits to digestive health. A daily supplement containing 100% active plant food ingredients including fennel seed, green barley grass, and ginger root to soothe and promote healthy digestive activity. Terranova supplements are made using synergistic ingredients for complete nourishment and wellbeing. Directions: 1 capsule to be taken daily with small meals, or 1-2 capsules daily with larger meals. Do not exceed stated dose unless advised to do so by a healthcare practitioner. 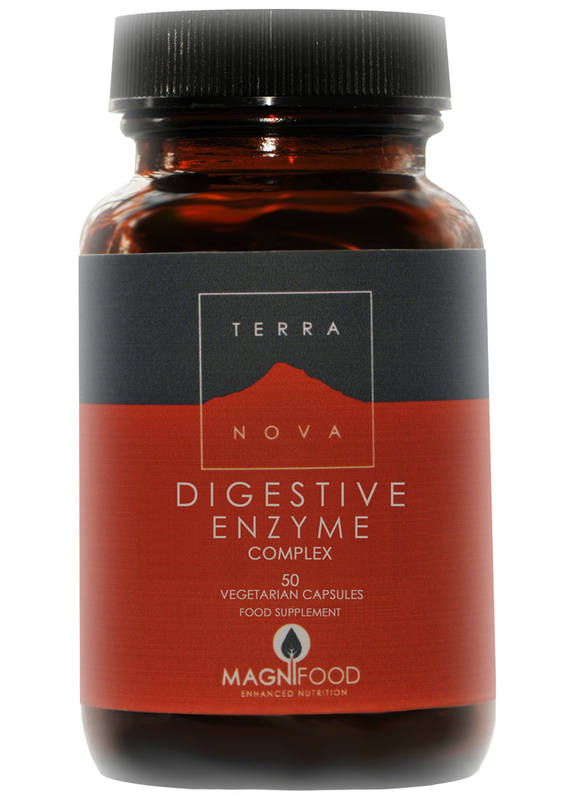 There are currently no questions to display about Terranova Digestive Enzyme Complex - 50caps.